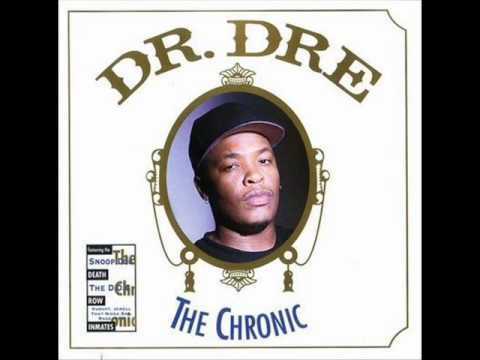 Dr. Dre's album, The Chronic, is easily argued to be his best work, featuring some of the rapper's most popular songs. 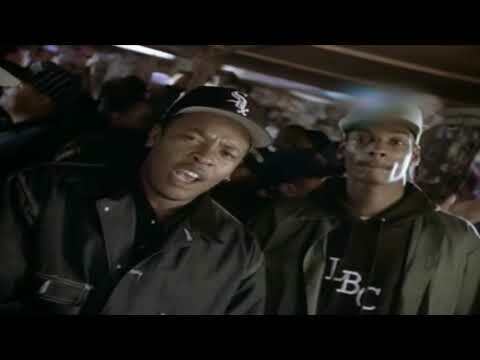 Upon leaving the rap group N.W.A., Dr. Dre went on to compose The Chronic—his first solo album. Considered to be one of the most influential rap albums of all time (and possibly one of the greatest albums), The Chronic has gone triple platinum since its release, selling over five million copies. Needless to say, the album's release was met with raving reviews from critics and found its way toward the top of the charts shortly after. As one of Rolling Stone's greatest albums of all time, The Chronic boasts some of the best rap songs to date, and many of Dre's career hits. Top tracks from the album include "Let Me Ride" and the ever-incredible "Nuthin' but a G Thang". Of course, we can't for the notable track "B*tches Ain't Sh*t". 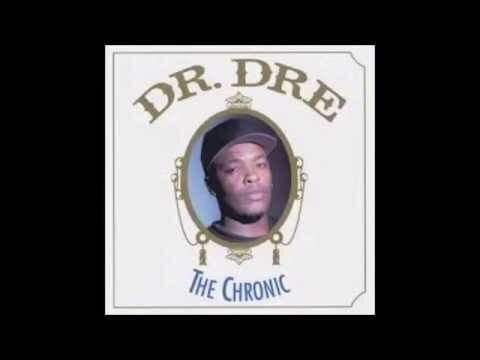 Complete with insult tracks about Eazy-E, as well as some great collabs with Snoop Dogg (among others), The Chronic is nothing short of a great album. 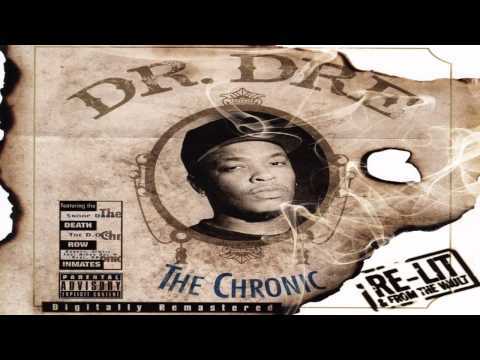 Of all the hit songs on Dr. Dre's The Chronic, what are your favorites? Check the list of tracks below and vote up the songs you think are best. You can also vote down any you don't think should be at the top.